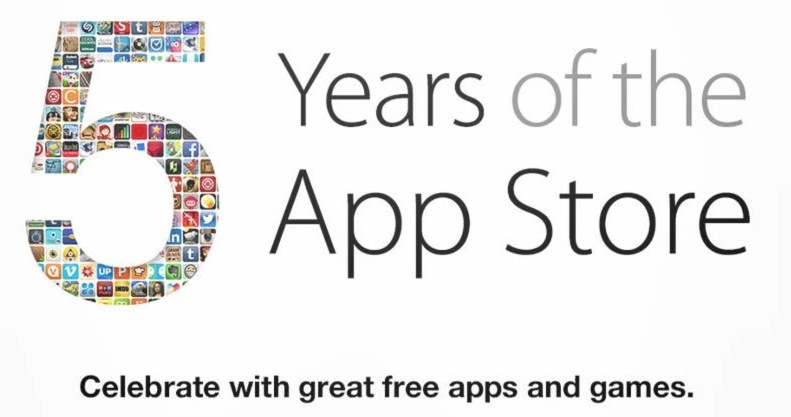 Apple is celebrating the 5th year of its App Store by giving away 5 free apps and 5 free games! 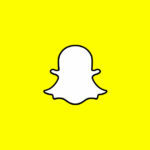 The apps/games they are hand out like samples at a grocery store are considered premiums apps. That means normally you would pay a pretty penny to get your hands on these digital gems. Now isn’t it nice Apple to give back to its community instead of expecting an anniversary gift from us? If things worked like this in the “real world” our divorce rates would be dramatically lower. For those of you who posses iOS devices head on over to your local App Store and get your free apps/games while they are hot! Where’s My Water? – Help Swampy by guiding water to his broken shower. Each level is a challenging physics-based puzzle with amazing life-like mechanics.